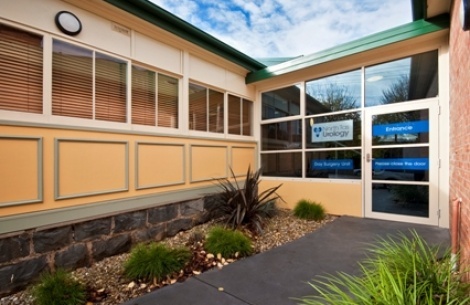 North Tas Day Hospital is co-located with North Tas Urology at 25-27 Canning St, Launceston. Procedures undertaken at North Tas Day Hospital include urological procedures by Mr Robert Jensen, Mr Philip Tan Mr Richard Cetti; plastic, reconstructive and cosmetic procedures by Dr Michael Thomson and Dr Mikko Larsen; and dental procedures by Dr Richard Allen. North Tas Day Hospital is a fully accredited private day hospital co-located with North Tas Urology in Canning St Launceston. North Tas Day Hospital offers state-of-the-art facilities and provides timely and convenient access to treatment for patients from the north, north-east and north-west of Tasmania. 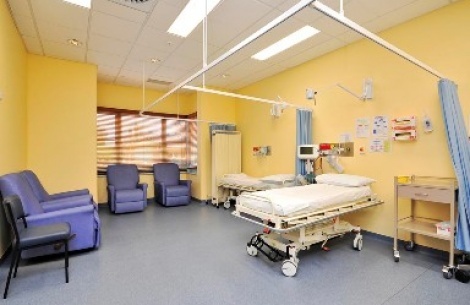 North Tas Day Hospital continually strives to improve all aspects of patient care and service. Any feedback from patients who have had a procedure at our hospital is welcomed and can be provided via the form below.